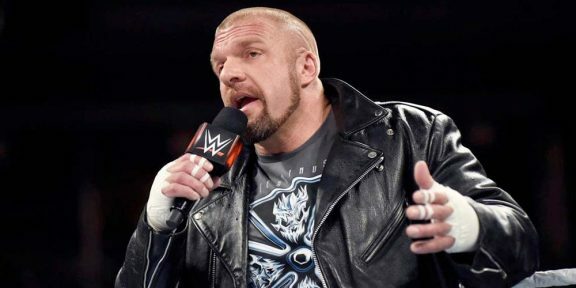 Triple H will enter his 23rd WrestleMania in just a few days, currently sitting in second place in the most appearances by a wrestler at WrestleMania. Sitting in number one is none other than The Undertaker with 26 WrestleManias under his belt and an impressive record of 24-2. But Triple H’s record at the granddaddy of them all is actually bad. Really bad. In fact, Triple H has the most losses at a WrestleMania among any other Superstar who wrestled on the show. 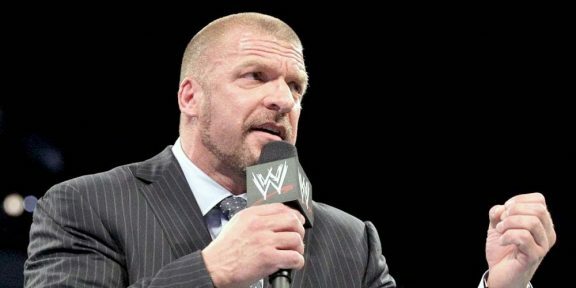 Out of 22 matches so far, Triple H has a record of 9-13. Yes, 13 losses. For a guy who is usually accused of putting himself over for most of his career, 13 losses at WrestleMania would indicate otherwise. At WrestleMania, Triple H has lost to the Ultimate Warrior (12), Kane (15), Undertaker (17, 27, and 28), Chris Benoit and Shawn Michaels (20), Batista (21), John Cena (22), Randy Orton and John Cena (24), Daniel Bryan (30), Roman Reigns (32), Seth Rollins (33), and last year against Kurt Angle and Ronda Rousey when he teamed with his wife Stephanie McMahon (34). His nine wins came against Goldust (13), Owen Hart (14), Mick Foley, The Big Show, and The Rock (16), Chris Jericho (18), Booker T (19), Randy Orton (25), Sheamus (26), Brock Lesnar (29), and Sting (31). It’s been a couple of years now since Triple H, who usually has one of the best entrances of the show, has won at WrestleMania and the last win was in 2015 against WWE Hall of Famer Sting. His longest spell without a win at WrestleMania was five years in between WrestleManias 19 and 25 and he lost all three matches in the last three years. This year, Triple H takes on his former Evolution tag team partner Batista in a rematch from WrestleMania 21. Batista is the fourth individual to have a second match against HHH on the big show, with Cena and Orton both wrestling him twice as well, while in the case of the Undertaker, three times.